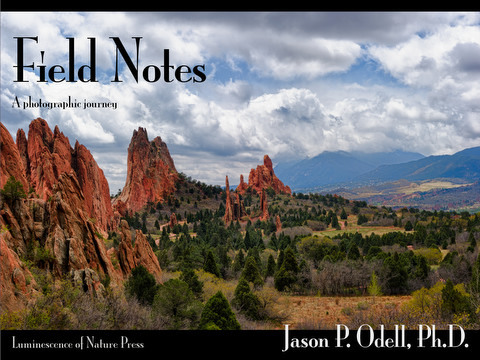 Since 2006, Jason P. Odell has been publishing interactive eBooks and videos designed for the photography enthusiast wishing to go beyond the basics. 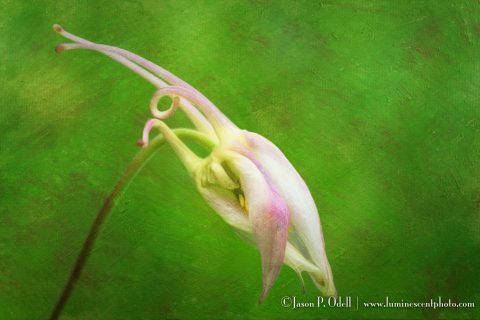 Master your vision for photographic excellence with Jason’s easy to understand, printable PDF guides and comprehensive video workshops to learn Adobe Lightroom & Photoshop, and creative fine-art photography techniques including long exposures, and night photography. Master the professional plug-ins from the Nik Collection by Google, including HDR Efex Pro, Color Efex Pro, and Silver Efex Pro. These guides are for every photo enthusiast interested in mastering the craft of creative fine-art photography.